Klewel 2.0 | How the electricity industry can reinvent itself to face the challenges? The 5th Energy Day 2015 took place during the Foire du Valais here in Martigny. More than 400 participants, experts, academia and representative industry, gathered in Martigny. Energy transition, new technologies and new markets, how an industry can reinvent itself to face the challenges? The electricity industry is at the center of the 5th Energy Day. 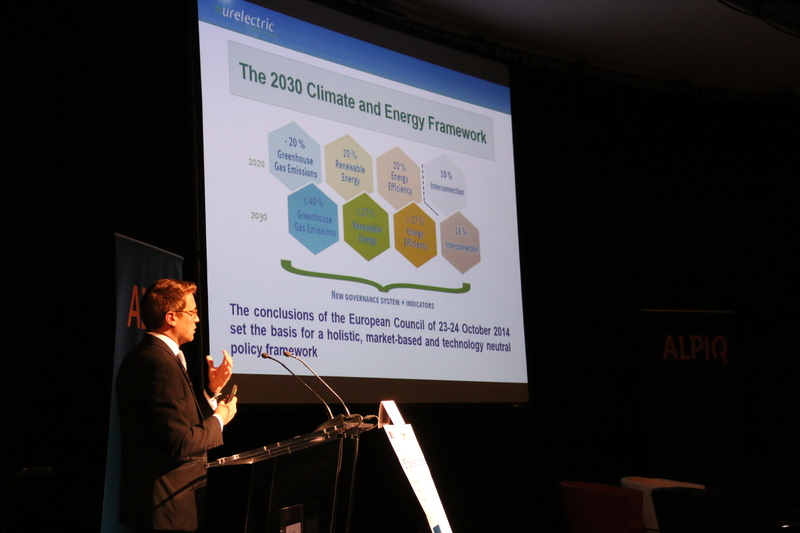 Europe is moving towards a low carbon society. Switzerland is not an island, it is integrated in the European economy. Debats on Twitter with the hashtag #JECREM. 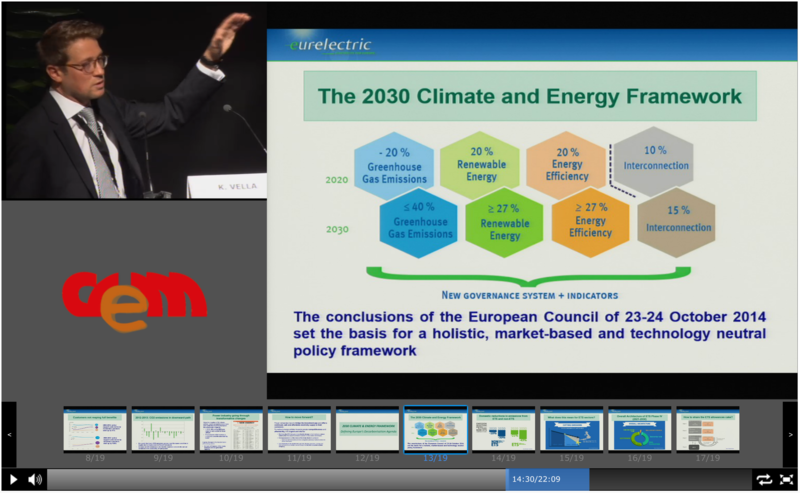 Webcast of previous years of the Energy day in Martigny (2014), (2013).